Most people often forget how important the appearance of the ceiling in their home is. It is the only part of the interior of your home that is always 100% on display, without obstruction. 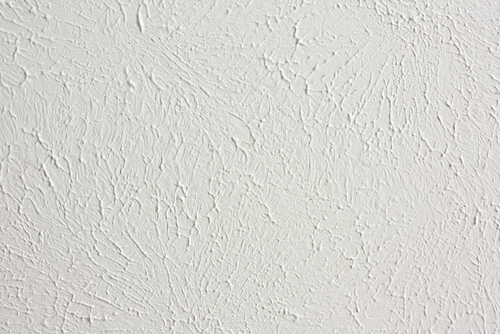 With that in mind, it is easily understandable why it is important to pick the right texture for your ceiling. For our customer’s convenience, we supply all the textures listed above and will help our customers make the best decision for their home aesthetic. We use top of the line equipment to make sure we apply the textures evenly and elegantly. So, when you’re in the market for a great looking, popcorn or spray textured ceiling, call the experts at Arrowood’s Drywall Service. You can reach us at (704) 557-5988. We service all of Charlotte, NC and can make sure you ceiling looks perfect!